Content is King, however it can be a minefield when trying to “do it all”. A fail-proof content marketing strategy for you and your business should be in place to ensure you’re putting yourself in the best position to execute and implement. 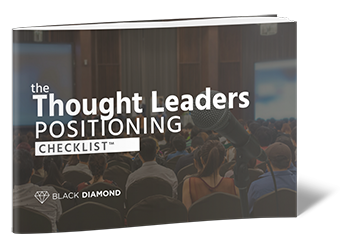 Today on the Thought Leaders Business Lab Podcast, Sam talks to M. Shannon Hernandez, a content marketing strategy expert, on how to market yourself effectively as a thought leader, entrepreneur or business owner. Shannon introduces us to the tools she uses in her business; the Content Personality Wheel and the Joy-Money Matrix. There are 5 spokes to the Content Personality Wheel, and when you discover what your content personality is, you will be able to produce content in your most natural way of producing and consuming content. When you’re aware of your content personality type, you’ll be able to consistently publish content that brings you joy and money. As Thought Leaders, it’s important to recognize our purpose, mission, and vision to arrive at unique methodologies to market ourselves most effectively. The use of Joy|Money Matrix. Take the Content Personality Quiz here. 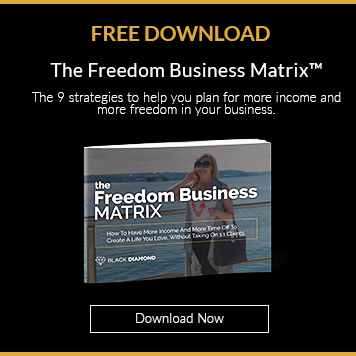 Check out the Joy|Money Matrix here.